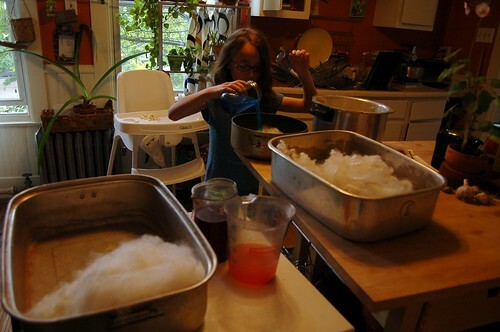 kool-aid dying yarn with the girls is on my list for the summer. i have been wanting to give it a try and now i think they may be at good ages. by the way...love the new banner! 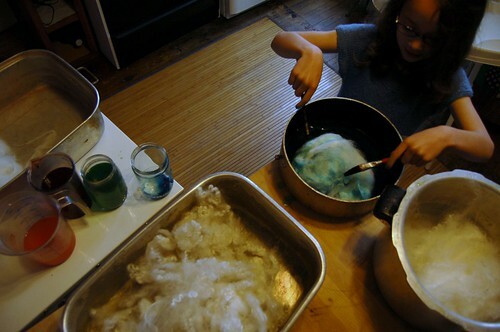 the dyeing was so fun. 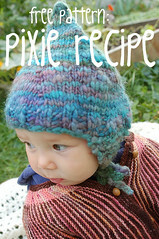 i think i'll get her into doing some solar dyeing with it next! HA! bloody sheep? it sounds like something my kids would come up with. i love it. she did a fine job, indeed.